During the month of April, communities across the country are encouraged to increase awareness and provide education and support to families through resources and strategies to prevent child abuse and neglect. 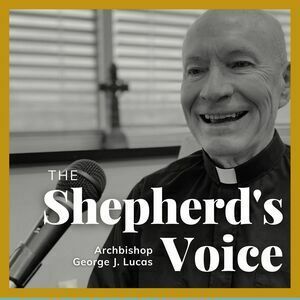 In this episode, Archbishop Lucas discusses the Archdiocese's widespread efforts to foster safe environments. 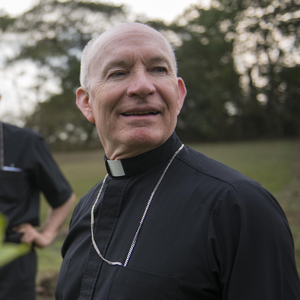 "I want our entire community of faith to know and understand how we strive to lead the way in protecting children." For more information about the Archdiocese of Omaha's Safe Environment programs, visit wordofhonor.archomaha.org.